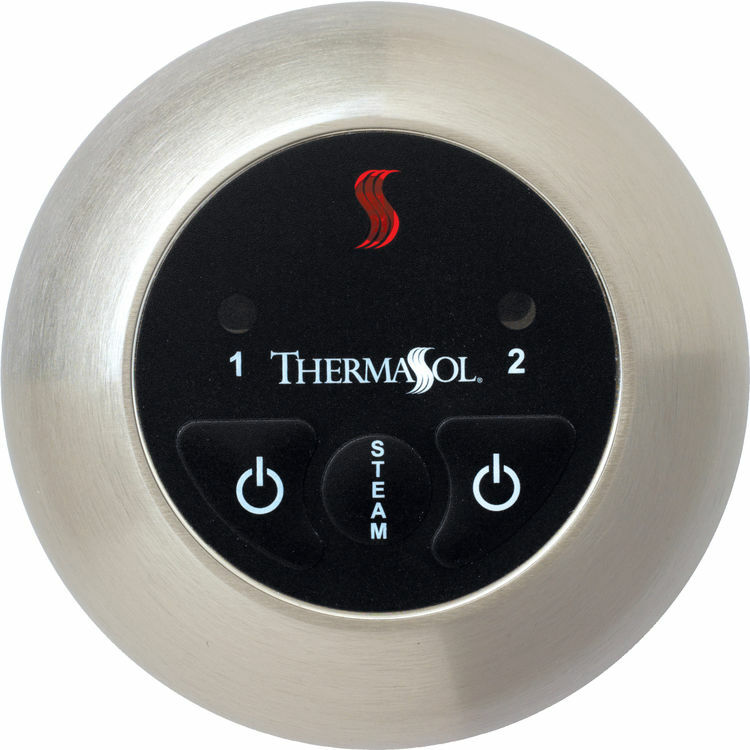 The ThermaSol ESC-ACOP is an easy-start control with a contemporary style. This 2-memory setting controller is a great addition to your steam system. With its advanced functionality, you have the convenience to start the steam shower - even if you are 50 feet away from the enclosure! 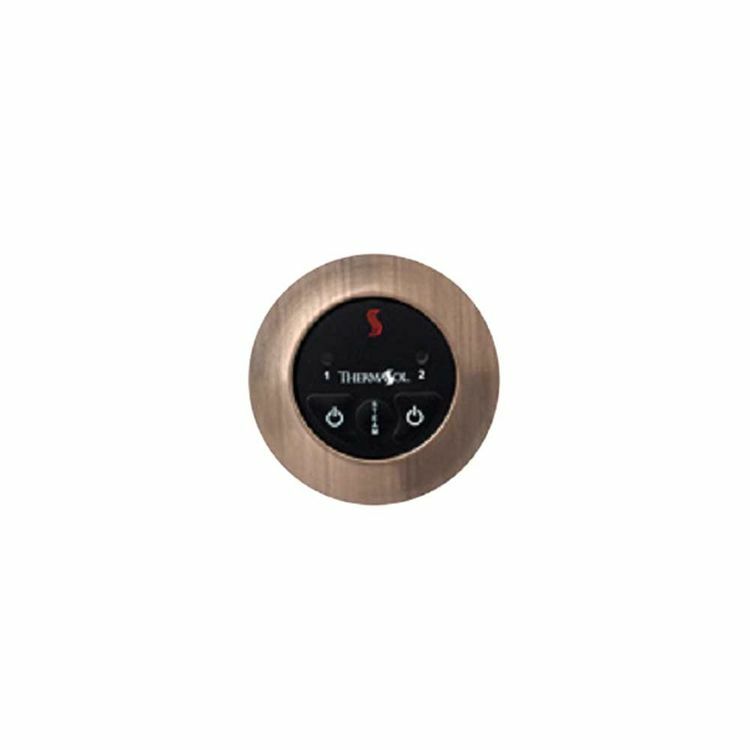 The ThermaSol ESC-ACOP is designed for use with ThermaSol's Contemporary Style Steamers and with the Signature Series/ThermaTouch controls. 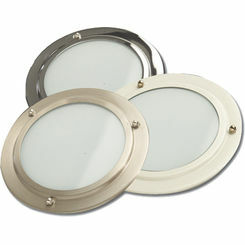 Its body is constructed of a durable and corrosion-resistant solid aluminum. The finish is antique copper. 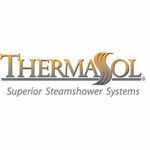 For added convenience, this cost-efficient ThermaSol ESC-ACOP includes a standard 50-foot cable and a cable splitter. Please take note that it is recommended to install this controller no more than 100 feet away from the steam room. 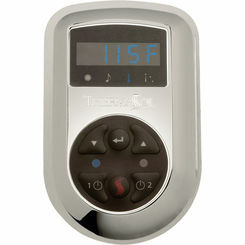 It is recommended to install this controller no more than 100 feet away from the steam room.